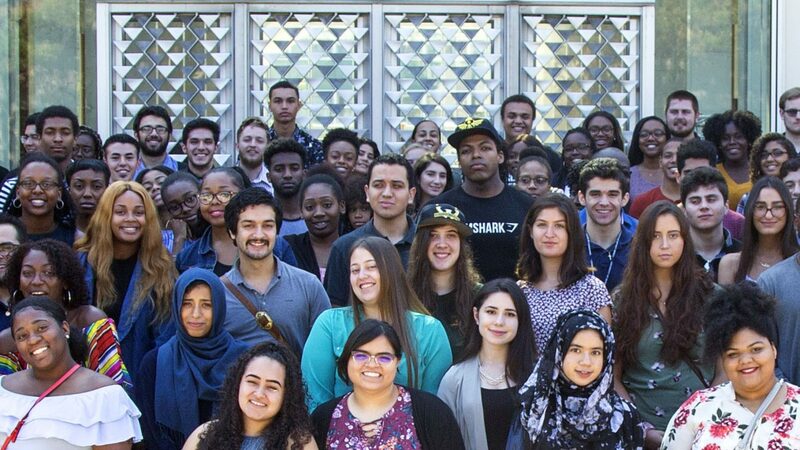 ReBUILDetroit (Building Infrastructure Leading to Diversity) is an NIH-funded undergraduate program to increase the number of underrepresented students on their pathway to become scientific researchers. 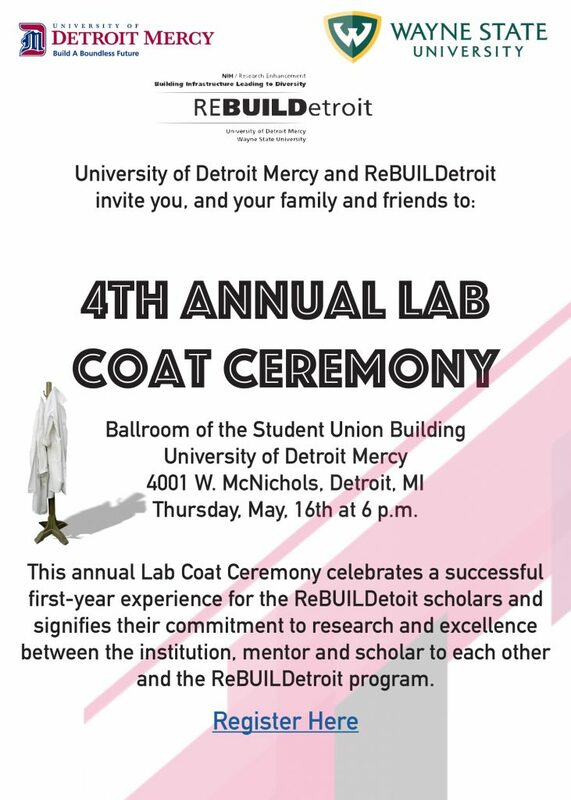 The consortium of University of Detroit Mercy and Wayne State University form the ReBUILDetroit Project to fuel the academic renaissance of Detroit by establishing it as the center for biomedical research training for underrepresented undergraduate students. The consortium was awarded a major grant to implement and study innovative approaches to engaging and retaining students from diverse backgrounds in biomedical research.